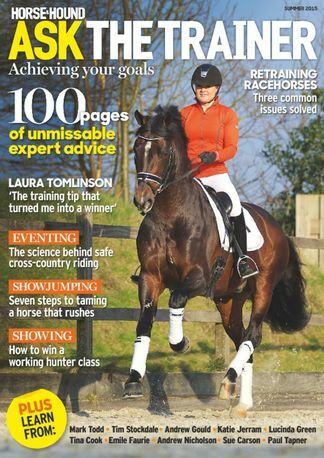 H&H Ask The Trainer boasts 100 pages that are jam-packed with advice from more than 70 top riders and industry experts. You might not have time to have a lesson with the likes of Lucinda Green, Mark Todd, Tim Stockdale or Emile Faurie every week, but H&H Ask The Trainer is the next best thing and delivers them straight to your door! From understanding the science behind safe cross-country riding, how to save seconds in a jump off, simple ways to improve your dressage mark and why your horse can be transformed into a winning working hunter, H&H Ask The Trainer will help put you on the path to success this season, whatever discipline you compete in. 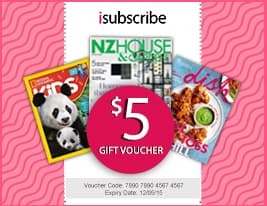 Be the first person to tell us what you think about Horse & Hound Ask The Trainer and you'll save $5 on your next purchase!